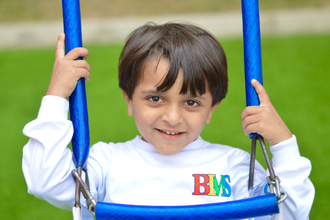 British International Modern School (BIMS) as a subsidiary of Modern School Group was established in 2013 to meet the demand for residents of Egypt by providing a high quality British education. BIMS’s curriculums are designed to equip students with the knowledge, practical skills and the maturity required in a rapidly changing world. Our priority is to provide a rigorous British academic programme, combined with university preparation accreditation from international educational organizations, such as the British Council, Cambridge International Examinations and Edexel. Through an innovative curriculum, excellent resources, highly qualified and dedicated teachers, each student's individual learning style is catered for and is strongly supported in their learning. Simultaneously, the students are encouraged in other areas of their learning, including music, drama, sports, personal development and community service. By expecting academic excellence, we inspire personal growth and develop intrinsically motivated global citizens who are committed to being leaders in their community.